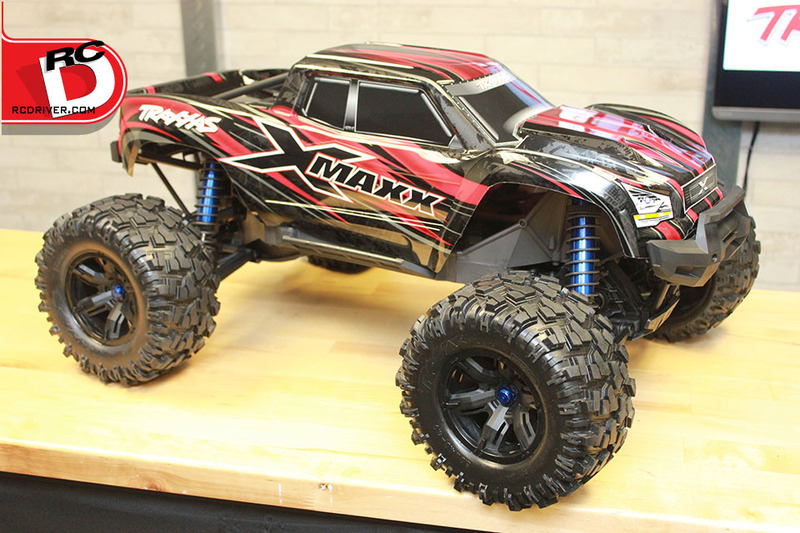 When Traxxas first announced the X-Maxx monster truck, we were giddy with excitement. A new vehicle that carries the ‘Maxx’ name is something very special considering its impressive lineage. 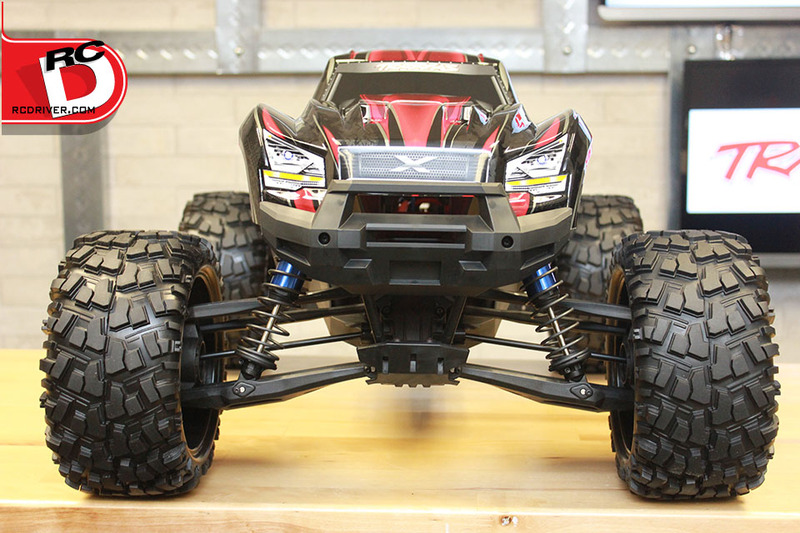 As more details were released, it became crystal clear that the X-Maxx deserves its renowned name. 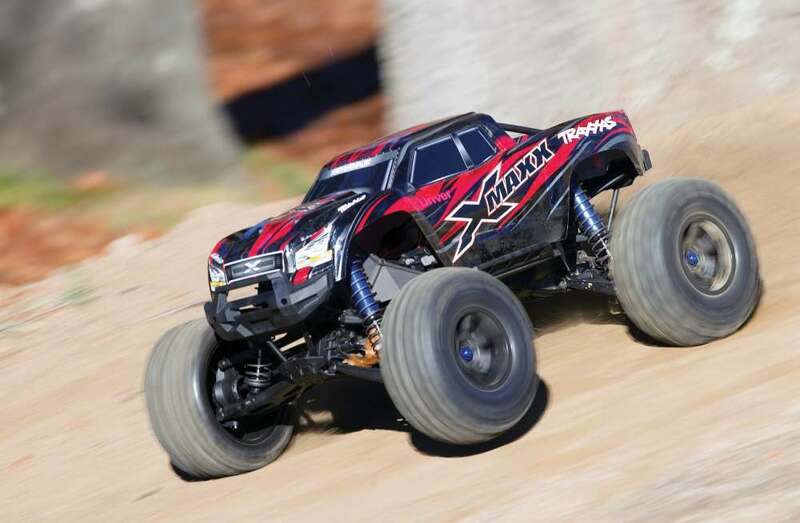 It is an enormous 4WD, high-voltage, brushless monster truck that sits over one foot high and is nearly two and a half feet long thus making the X-Maxx truly a monster. 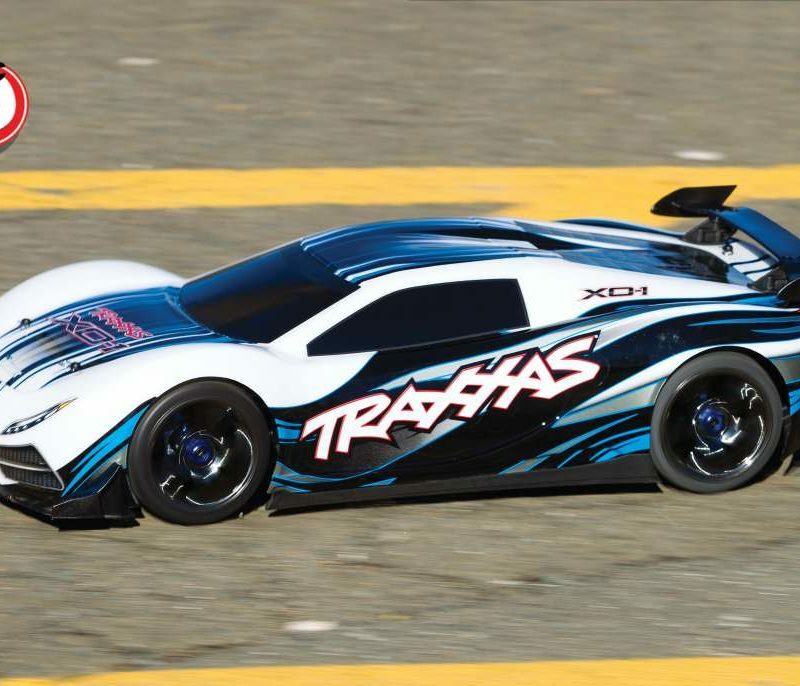 On top of that, it is packed with some very clever features like self-righting ability, Traxxas Stability Management (TSM), convenient modular design, is fully waterproof and clipless body mounting to name just a few. 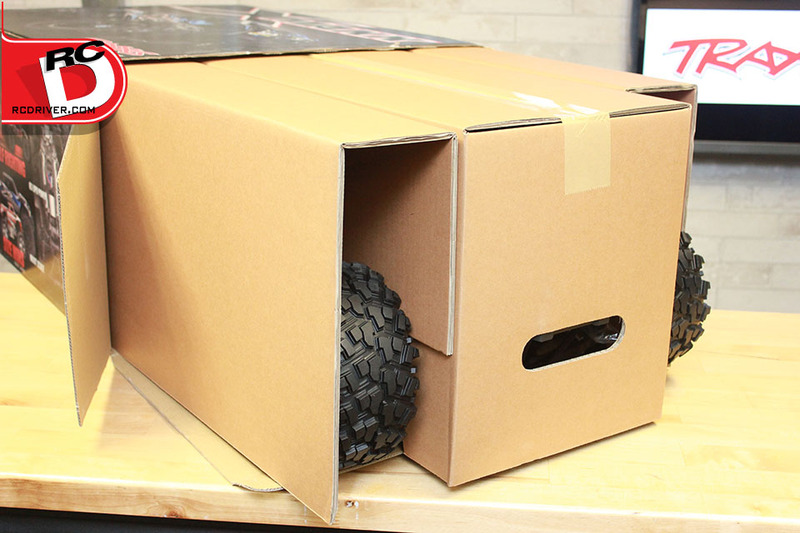 Well now we’re even more amped because the truck has arrived on the RC Driver Reveal Workbench and we get to see it up close. 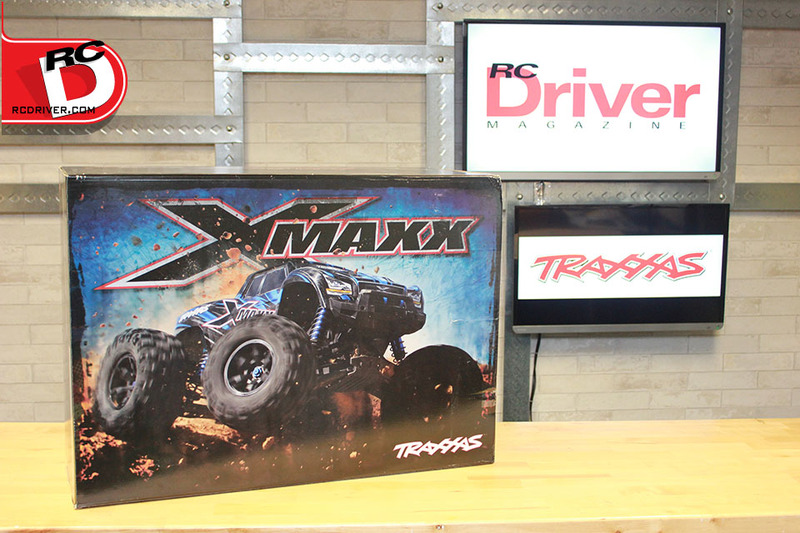 We’ve snapped a bunch of photos while unboxing the X-Maxx, gathered some impressions and even grabbed an interview with Traxxas for some additional details in this Traxxas X-Maxx Reveal. 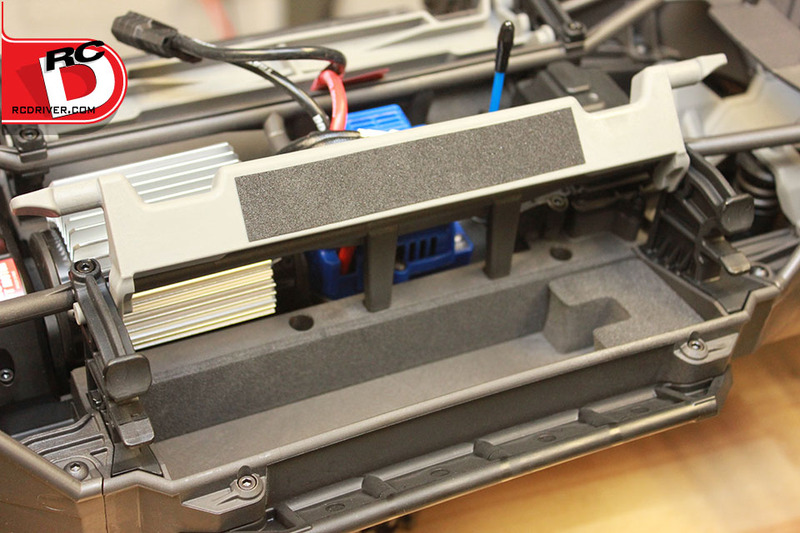 What’s in the box: Assembled vehicle with motor and electronics installed, 2-channel 2.4gHz radio, painted body, basic tools and manual. 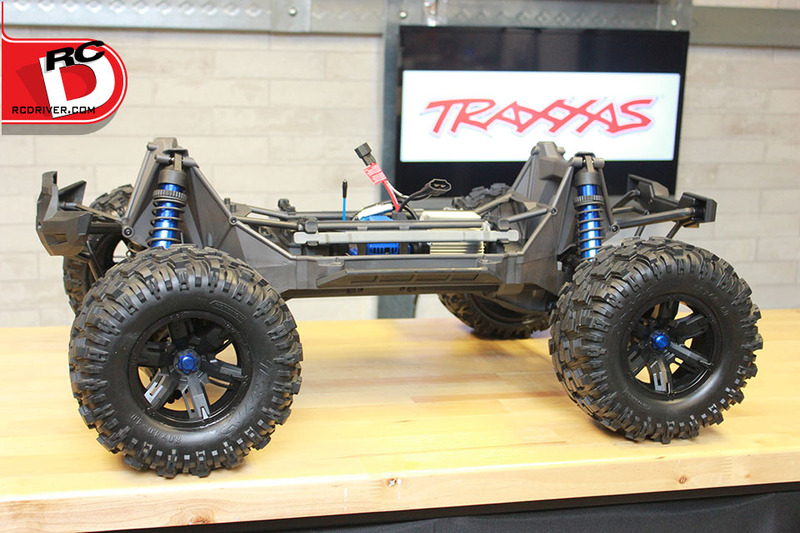 Traxxas gave the X-Maxx a unique and very rigid composite chassis with an interlocking modular design. This design makes assembly easier where the bulkheads key onto the center portion of the chassis and can stay in place without any screws. One feature that stands out the most are the shock towers. 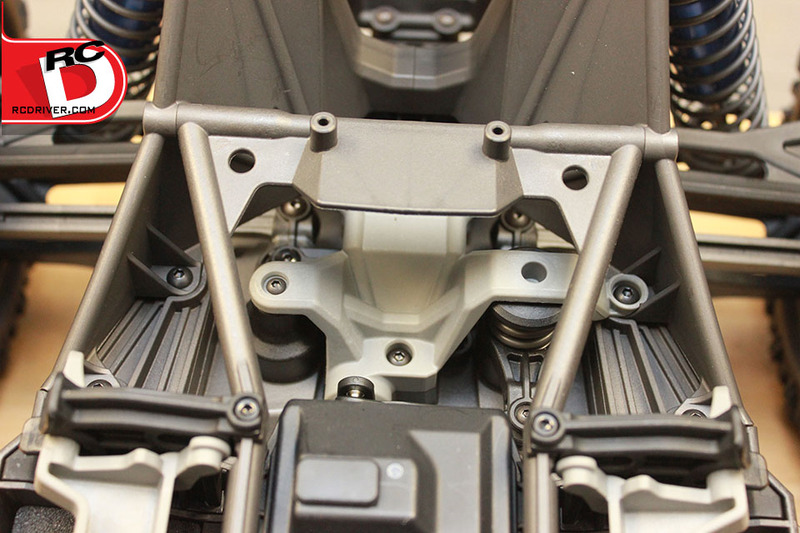 Instead of being separate parts, the shock towers are molded to also incorporate part of the bulkheads which makes for a very solid structure. The battery hold downs simply snap into vertical plates and only come undone when you release them. 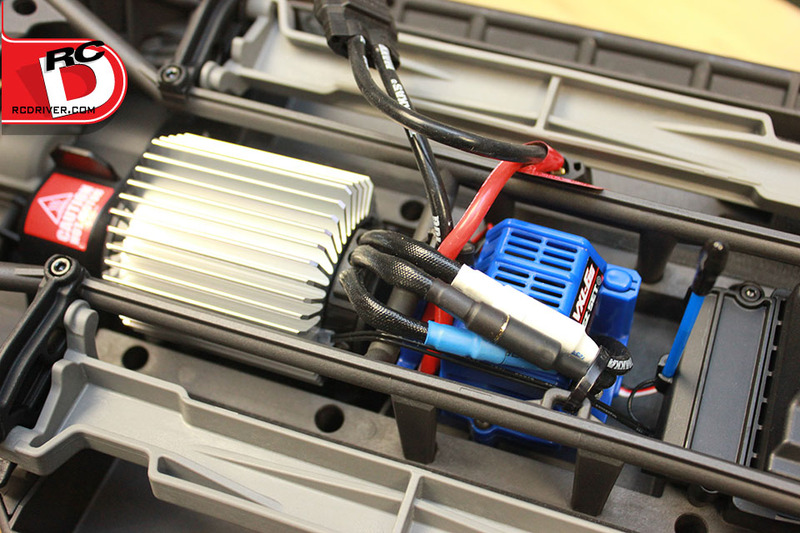 Traxxas made the battery channels deep so you can use high capacity packs, but also made sure to include battery spacers that snap onto the hold downs for when you use smaller LiPo packs. 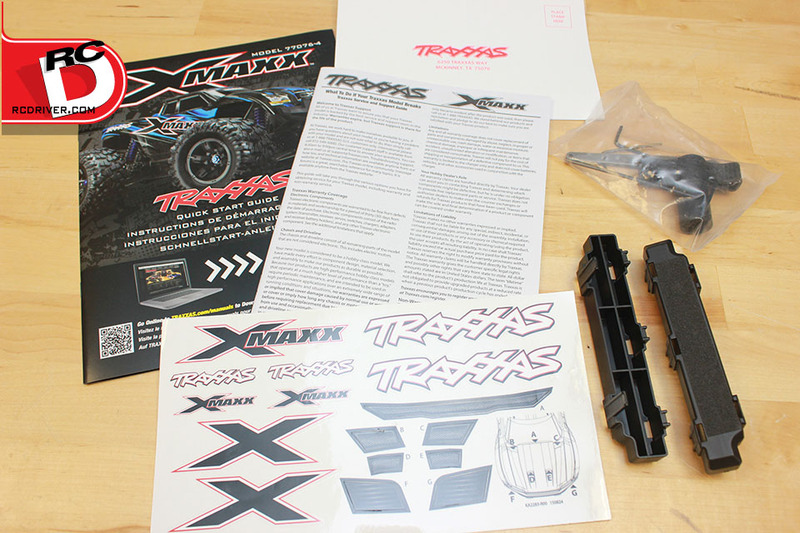 A steering servo was developed specifically for the X-Maxx by Traxxas. 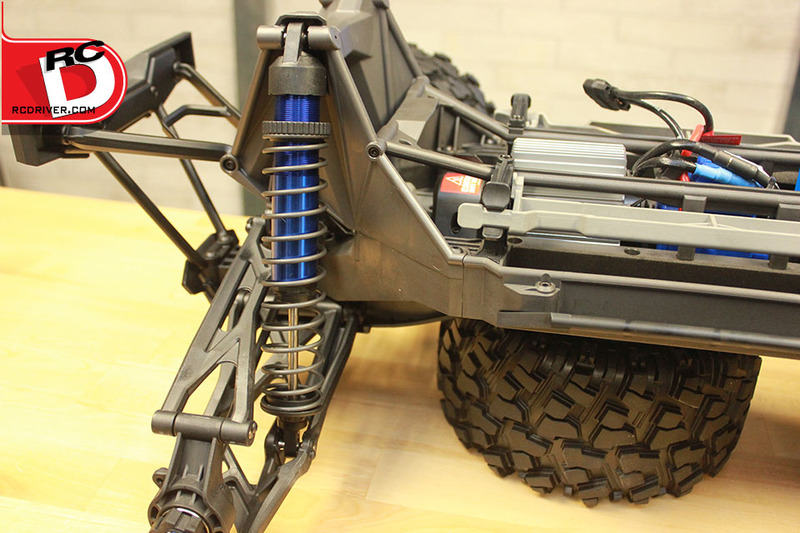 It is equipped with heat sinks on its case to keep temperatures in check, produces 365 ounces of torque to redirect the immense front wheels, is waterproof and is held in place by a compartment in the chassis with no screws used to fasten it. Very stout, long arm upper and lower H-arms complete with steel hinge pins are captured with hex head screws. Traxxas did not incorporate much adjustability for the suspension with fixed links for the camber and toe links and giving only one mounting option for the shocks, this shocked the inner racer in us at first, but then we quickly realized we don’t want to be bothered tuning a fun truck and we’re happy Traxxas went with a set-it and forget-it suspension set-up. Four giant GTX threaded-body, machined-aluminum, large capacity oil-filled shocks feature long travel for an ultra-plush feel, trust us, the suspension damping feels amazing. 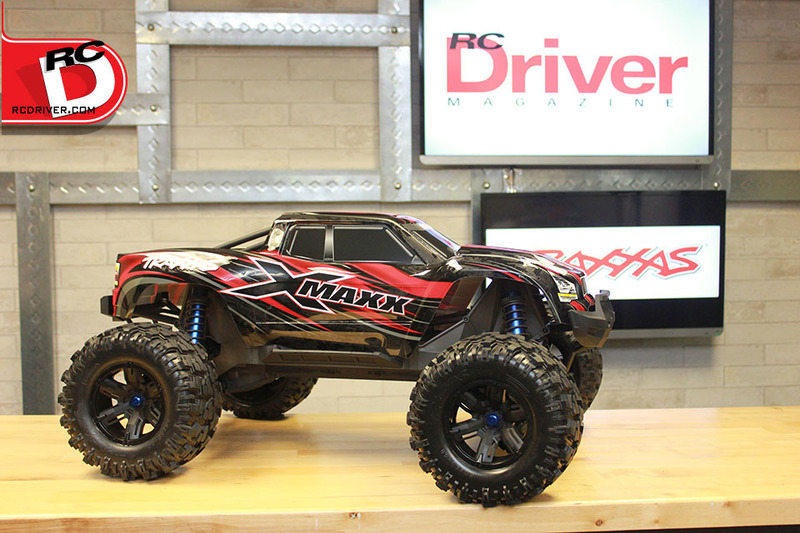 Don’t miss the review of the Traxxas X-Maxx in RC Driver Magazine. Click Here to Subscribe Now! The Velineon VXL-6s speed control can handle up to 22.2 volts or two 3S LiPo battery packs, that allows the X-Maxx to hit speeds over 35mph. 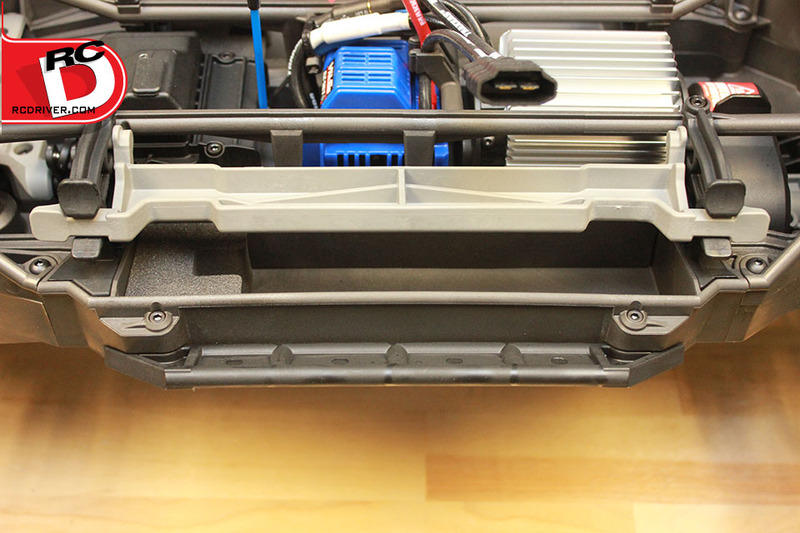 Inside you will find a cooling fan and machined heat sinks with waterproof protection. 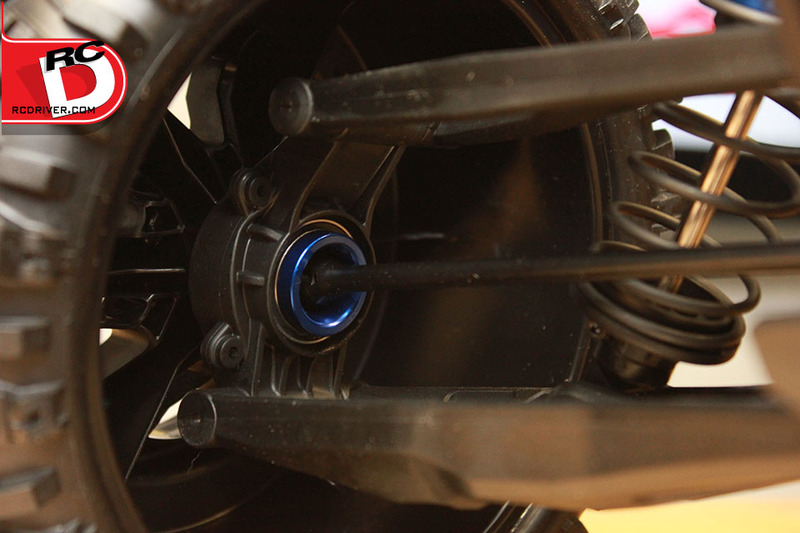 The power is then relayed to a huge Velineon 1600XL 4-pole, 1600Kv brushless motor. A big slip-on heat sink draws any heat that is built up away from the motor. The motor mounting seemed interesting to us, the motor sits in a special cradle. 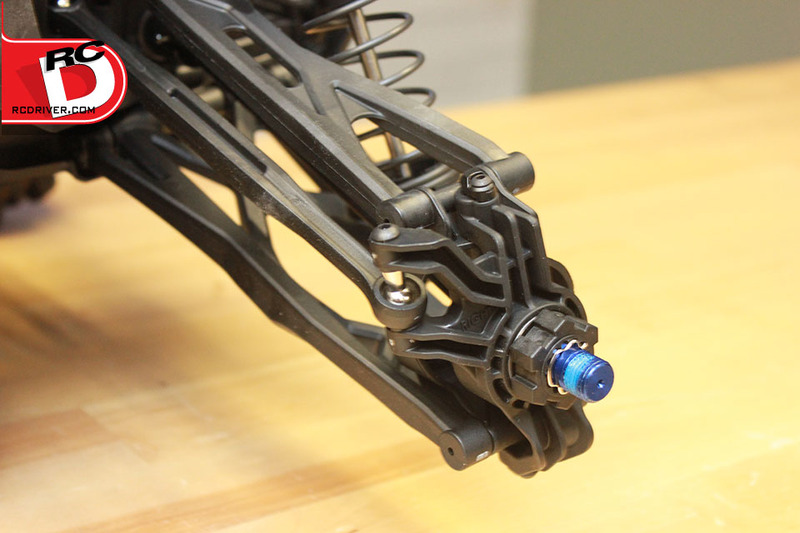 The cradle keys into the chassis with pins to automatically position the mesh between the pinion and spur gears. 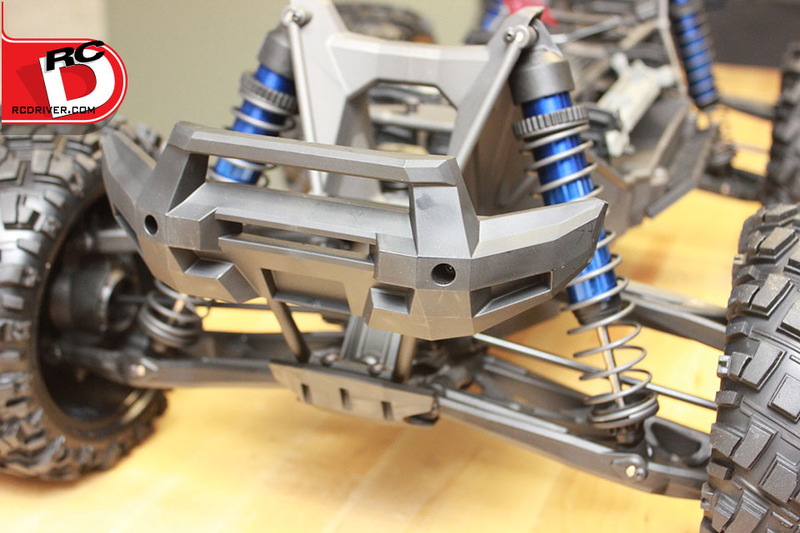 A decal on the chassis assists with gearing changes. Driveline features include a 1-module spur gear and fan-cooled slipper clutch is utilized to handle the brushless motor system. Power is sent to hardened steel differentials that are sealed and filled with heavyweight oil via an aluminum center driveshaft. 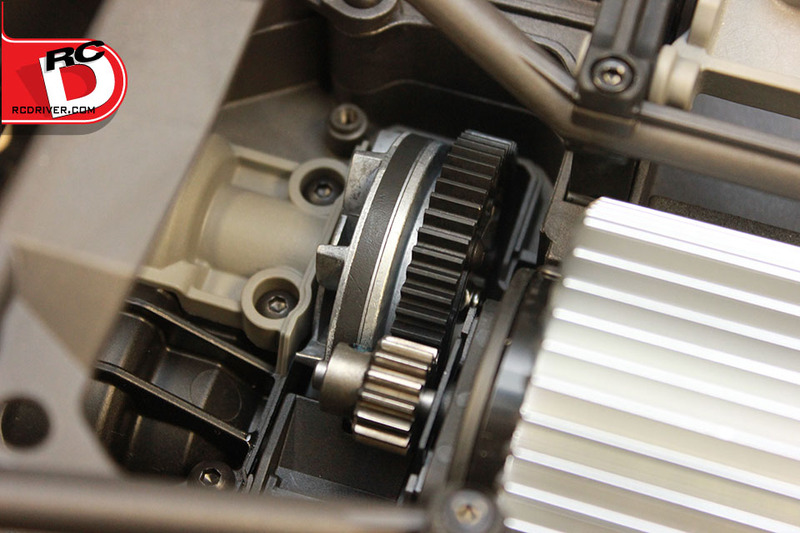 Splined drives are used for the diffs and the center driveshaft. 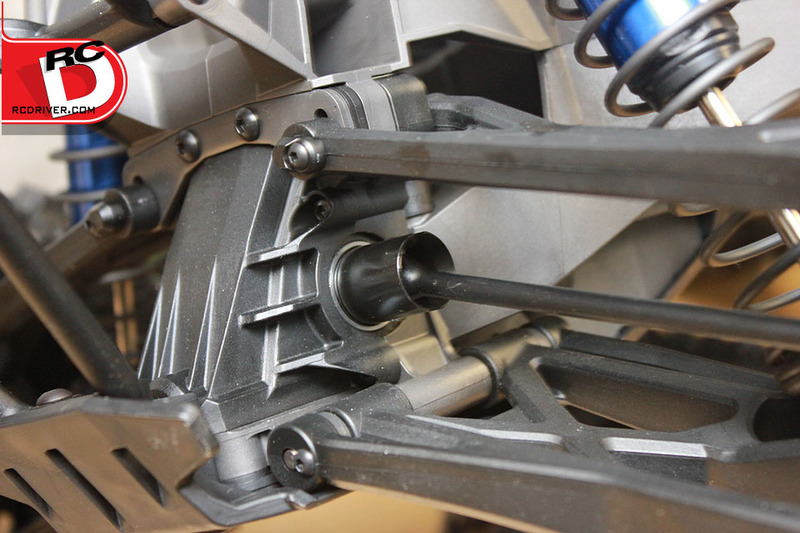 Four high-strength steel CV driveshafts feeds the power coming from the diffs out to the wheels. 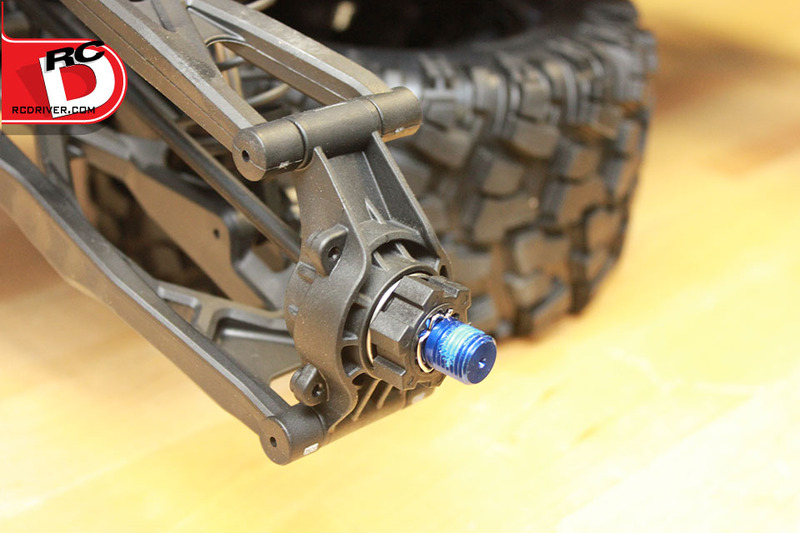 The wheel hex is 24mm with 17mm hexes to retain the wheels on the axle. 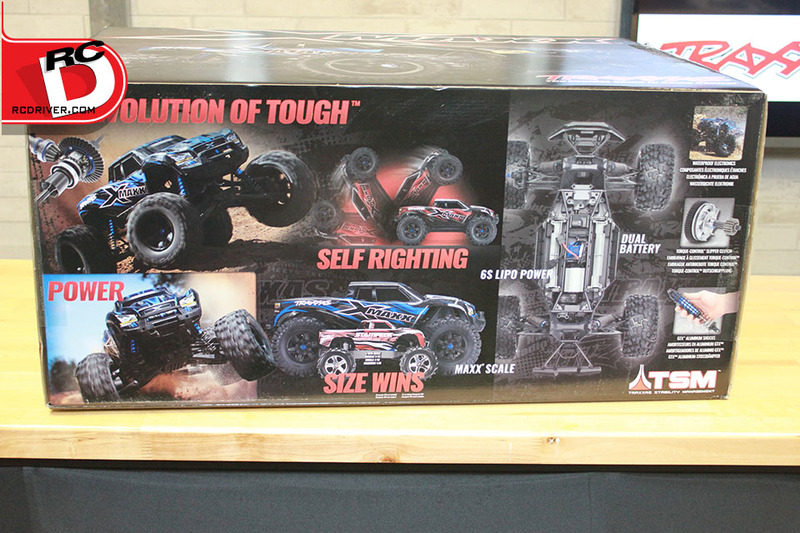 The aggressive truck style body is prepainted from the factory with the signature Traxxas look along with some Traxxas slogans incorporated into the design, its truly sharp. 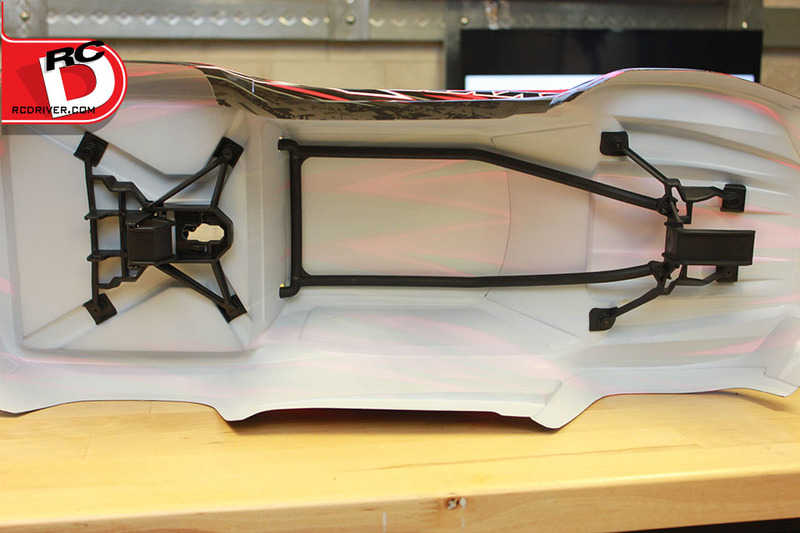 Traxxas has come up with an ingenious latch system to hold the body onto the chassis so there are no body clips used. 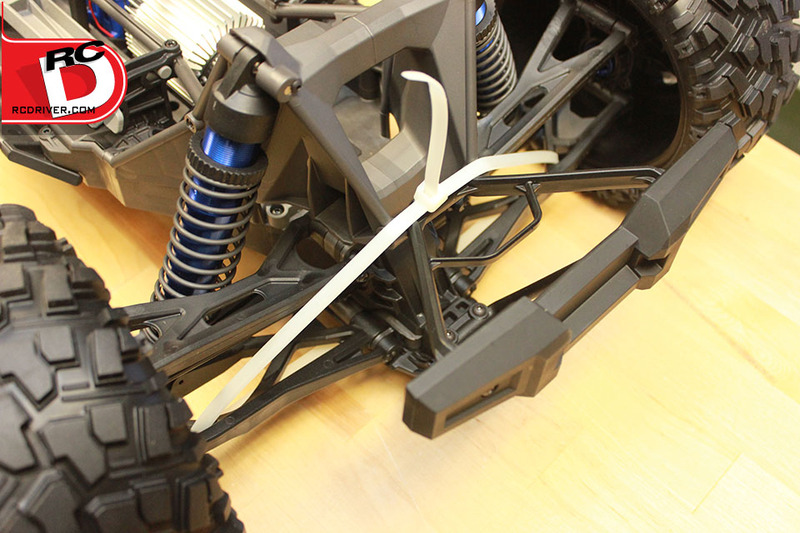 There is also a inner roll bar integrated into the latch system, perfect for bashing. 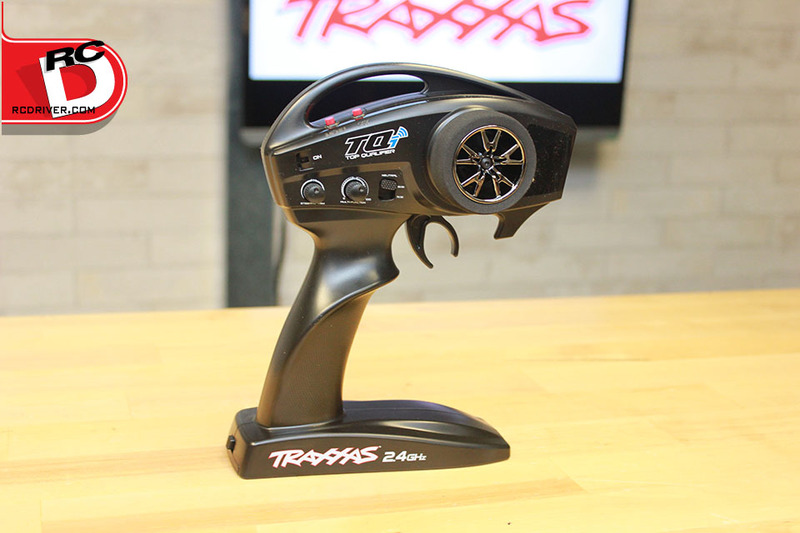 Traxxas TQi 2.4GHz radio system comes with the X-Maxx. 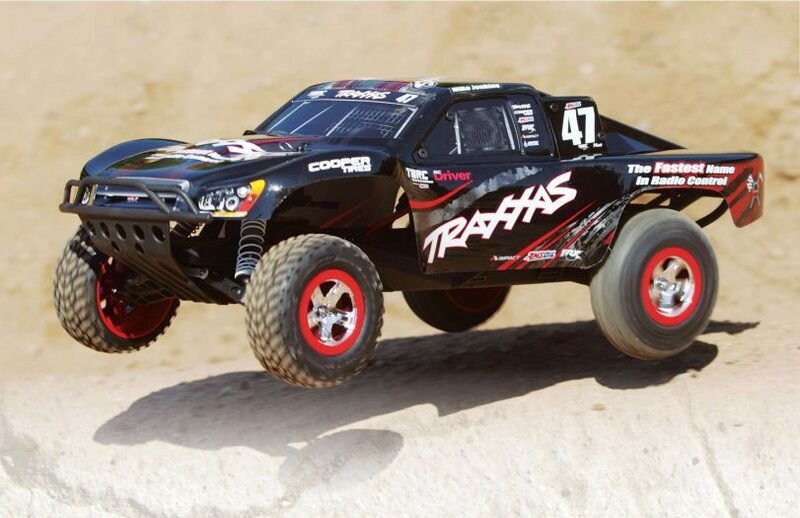 Like other recent vehicle releases from Traxxas, the X-Maxx is equipped with Traxxas Stability Managent (TSM). 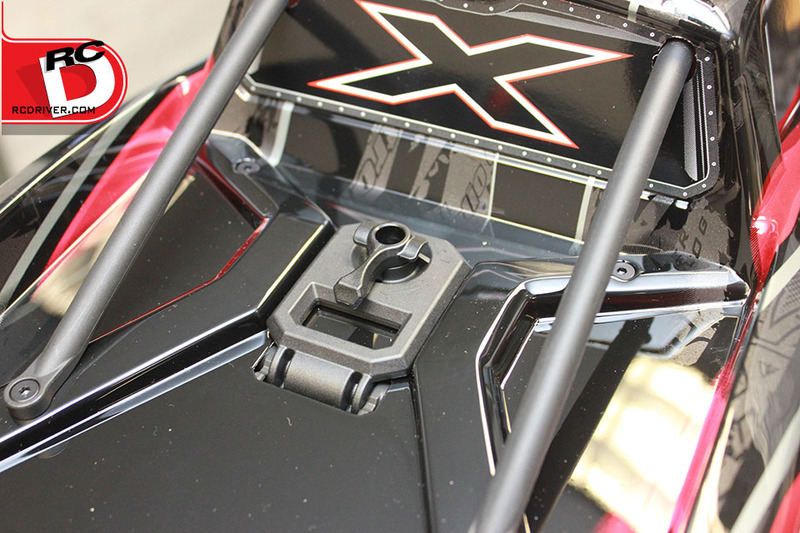 TSM automatically feeds in different inputs to help keep the X-Maxx from spinning out and lose control. 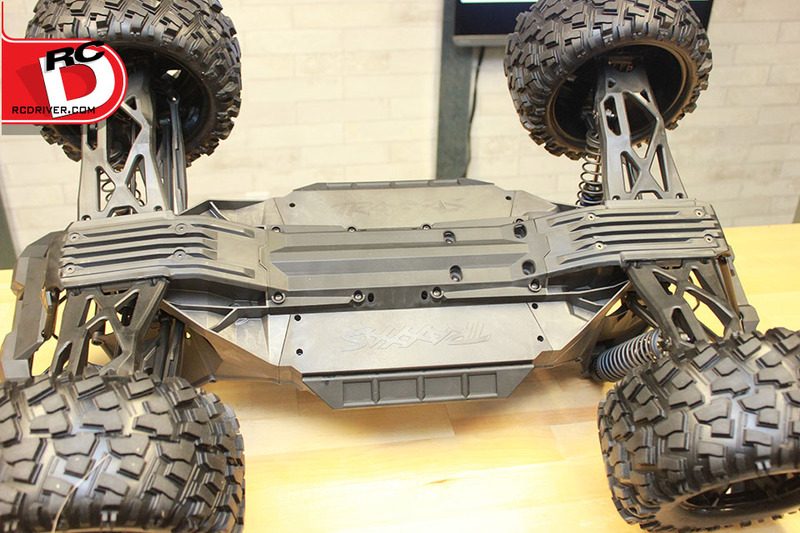 Another very cool and exclusive feature to the X-Maxx is its self-righting ability. Simply press a button on the radio and the system spools up the wheels to use their inertia to help flip the truck over. It’s not guaranteed to work in all situations, but should help most of the time. Yes, we’ve been driving the truck already and we’ll leave you with these few performance details to whet your appetite. 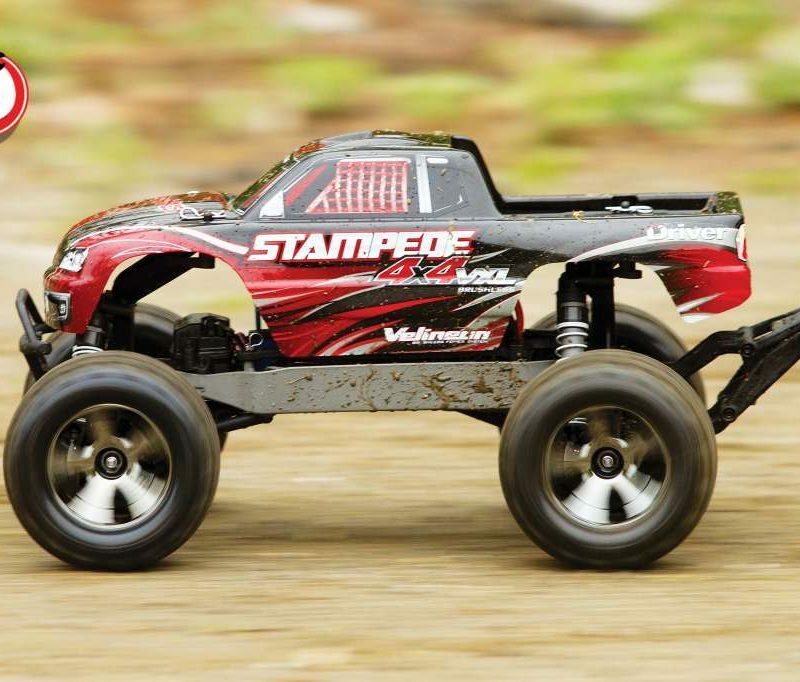 – Since the X-Maxx is equipped with TSM, on slick surfaces, it could hold its course and not spin out. There is also enough power that when running at a decent clip, a quick stab of the throttle could get the truck doing a wheelie. – The self-righting feature is quite cool. We deliberately turned the truck upside down to see how it worked. We pushed the button and the tires to bite into the ground for some traction thus causing the truck to rock enough with the inertia created by the 8-inch wheels and flipping it upright. – The X would launch off the face of the jumps and just sail high though the air and the hang time was plain awesome. But what was probably cooler than the air time the X gets is the landings. When the X-Maxx hits the ground, it’s an ultra-plush landing with no signs of bottoming out. 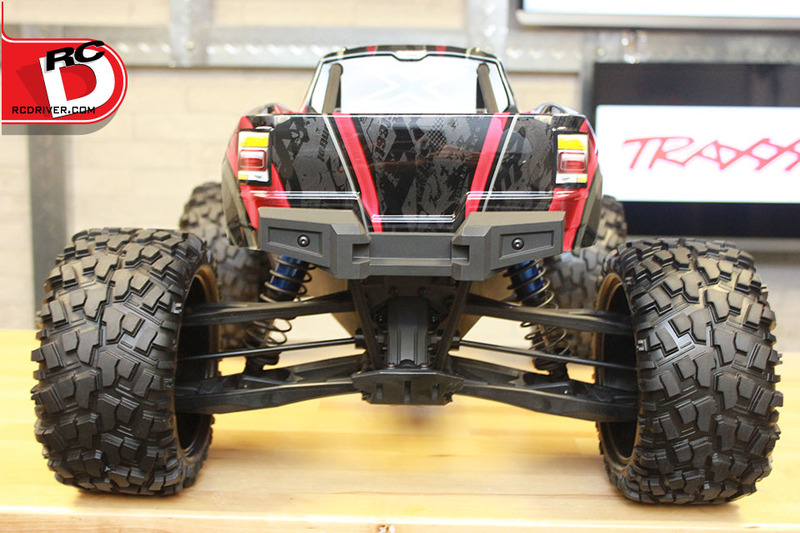 It is fantastic to see Traxxas getting back to its monster truck roots with the all-new X-Maxx. Carrying the ‘Maxx’ name means the X-Maxx has a lot to live up to and we feel it will have no problem doing so. 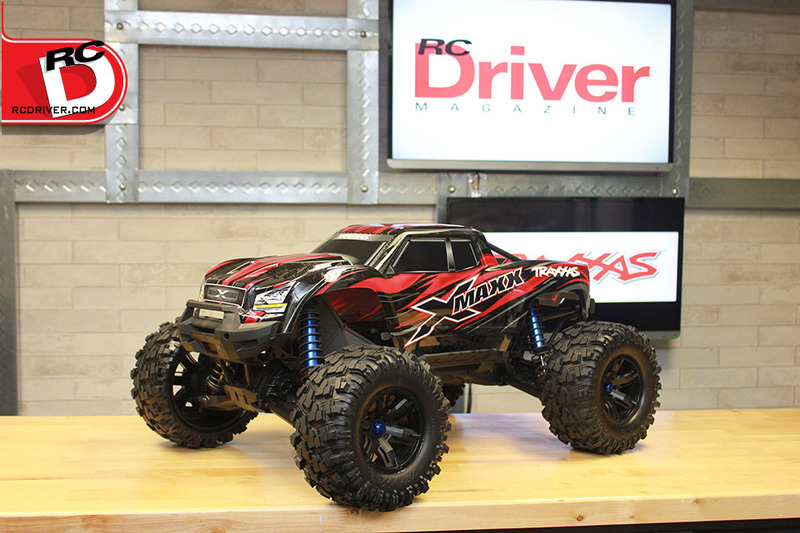 The truck is absolutely awesome and we can’t wait for you to read our full evaluation of it in the February 2016 issue of RC Driver Magazine. 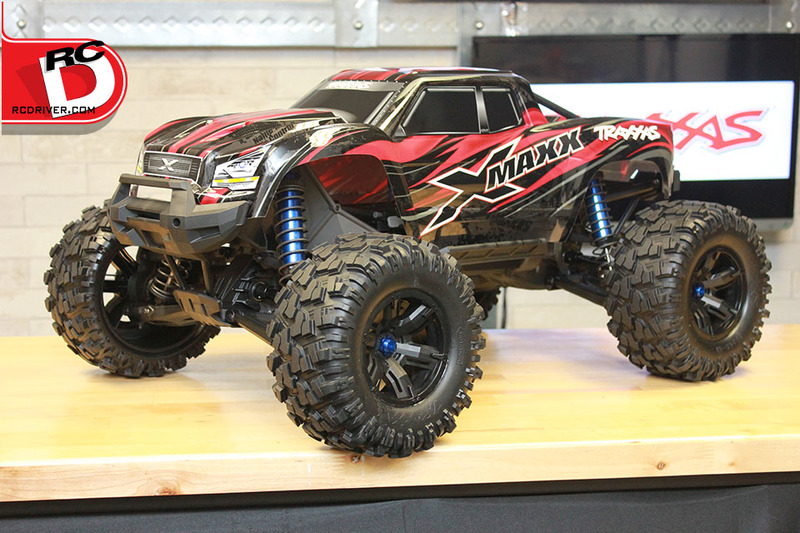 >> What scale do you consider the X-Maxx? The X-Maxx really doesn’t fit into a scale reference. However, we have adopted the term “Maxx-sized” to refer to its size and scale. >> What inspired the creation of the X-Maxx? 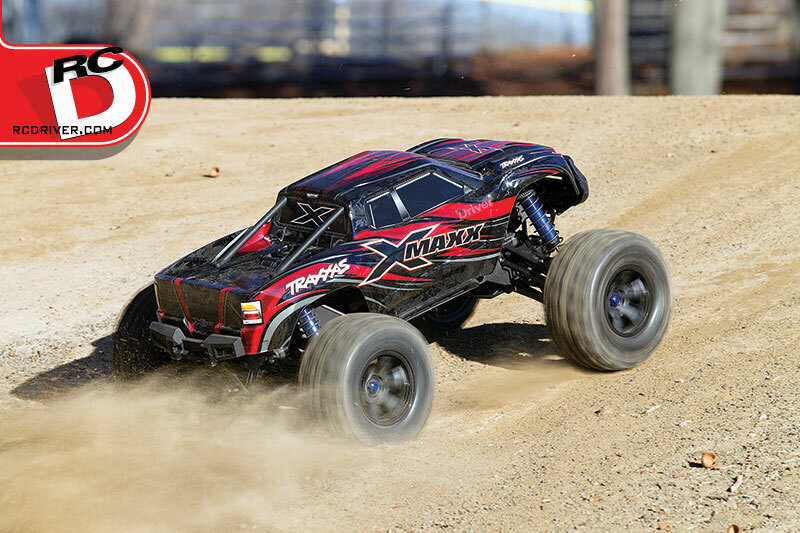 Our current Maxx trucks are a ton of fun, packed with power, tough, and offer a full-throttle driving experience. We wanted to take those characteristics and put them in a larger platform that would really let you push it hard. However, simply taking a Maxx truck and making it larger was never an option. This truck had to be a 100 percent clean sheet design. We wanted to make a new truck that was over the top and better performing than anything. >> What pushed you guys to go so big with the latest ‘Maxx’ offering? We wanted to create an entirely new driving experience with a truck that could tackle virtually anything. The size allows the driver to take on even bigger and rougher terrain with ease. You can push a truck this size really hard and it keeps coming back for more. Of course, the fun-factor is also pretty high when you go with something this big. >> How long was it in development? In order to get the size and feel of the truck where we wanted it, we utilized many test platforms and running prototypes. However, even before that there’s a lot of R&D that goes into a project like this. After everything was said and done and we had everything where we wanted, it took less than a year to go from concept to the X-Maxx that you see now. 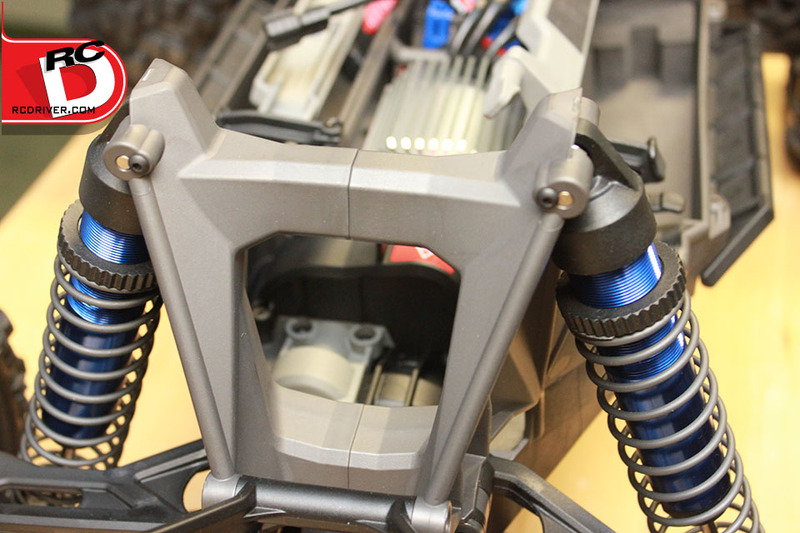 >> Are all the components newly designed on the X-Maxx? Yes. 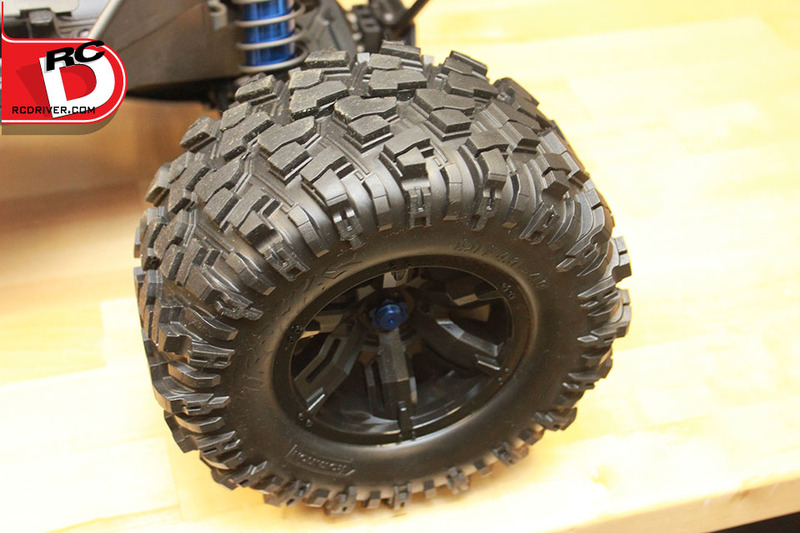 Every component on the X-Maxx is new from the tires up. To achieve our goal of what we wanted X-Maxx to be, reusing parts and pieces, or simply making something bigger was never a consideration. We wanted the truck to be new and fresh. It needed to be something that hadn’t been done before and every component needed to be purpose-built. In that process, we also wanted to make the truck easy to maintain and simple to work on when needed. The truck and all its components were designed to make that possible. >> What do you think is its most significant feature? It’s kind of a multi-way tie for the answer to that, and there’s an entire list of features we could discuss. However, what stands out the most is the self-righting feature. The self-righting feature was a goal from the beginning. We’ve all been there—that moment when you flip a vehicle on its roof at the farthest point possible and have to make the long walk to get it back on its tires. These trucks are a lot of fun and can cover a lot of ground. To keep the fun going, self-righting was a must. Following closely behind that would be the new body mounting system. A truck this size could not rely on body posts and pins. 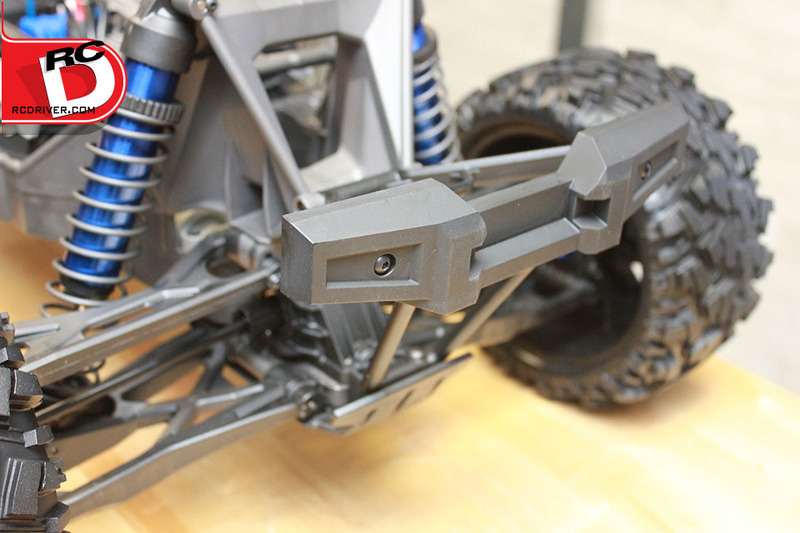 We designed a body mounting system that eliminated body posts and clips. 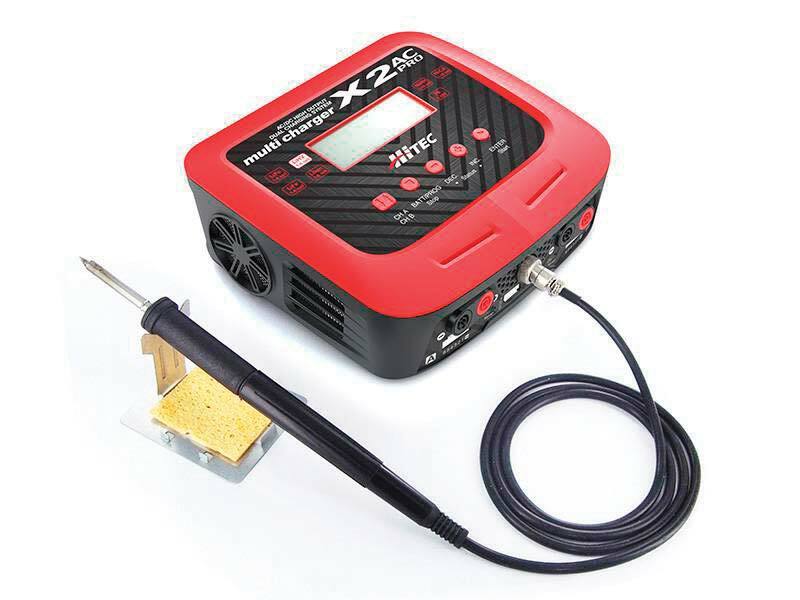 It’s easy to use with one hand, is strong enough to survive in the X-Maxx world, and cleans up the trucks appearance. That also means no more losing body clips. 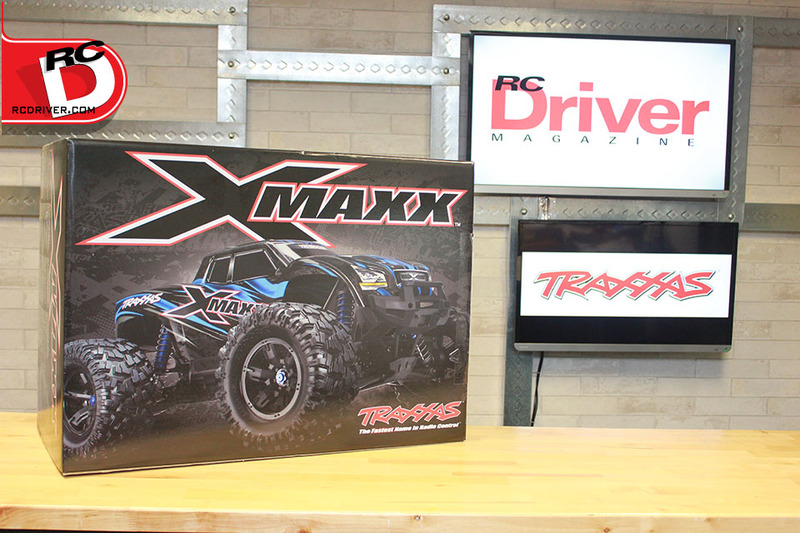 >> Was the creation of the new X-Maxx a collaboration of the Traxxas team or was one person behind this awesome truck? 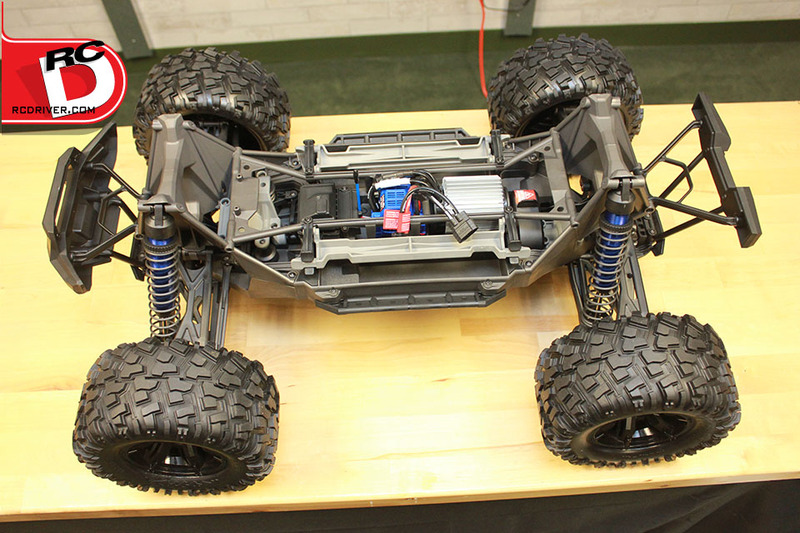 From concept to reality, the X-Maxx was very much a team effort. Our entire engineering department put in a lot of energy and long hours designing, testing, and making this truck a reality.